Lately, I’ve been doing a lot of observation, and what I noticed is that people are becoming more and more manipulative. I believe that we have all used manipulation as a tool to get what we wanted at one point, however, there are people who literally became masters of the ‘craft’. These are people of all kinds, having all sorts of different backgrounds and histories, but they all have one thing in common. Manipulators would say anything to anybody to make them do whatever they want, and they would do it in cold blood, like saying ‘Good Morning’. “The best defense is a good offense”. 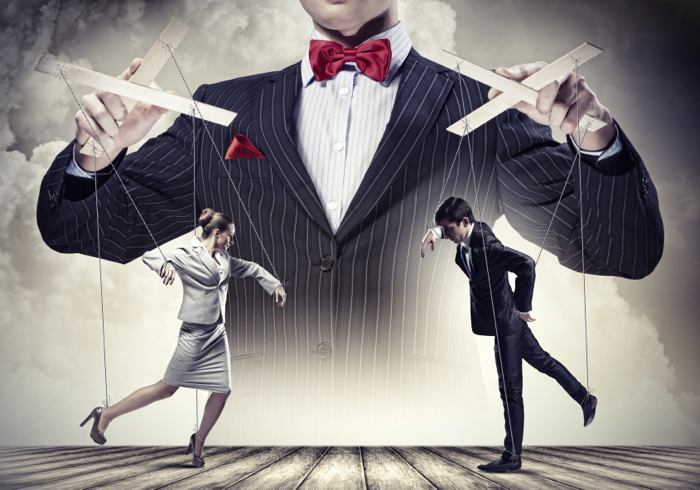 Manipulators would often overreact themselves if you refuse to meet their needs. But, please, don’t believe them, don’t give in. You are probably not overreacting. This is just one of the tricks they use to make you feel bad about yourself and start questioning your decision not to cave in. If you hear this phrase much too often, run! This is something a person who doesn’t care about your feelings would say. If you don’t feel comfortable with whatever they are asking you to do, don’t go through with it, it’s a trap. Manipulators will smell the ‘blood’ and keep on using you to get whatever they need from you! Do yourself a favor and leave their side immediately! As a follow up to the previous two phrases, manipulators won’t hesitate to point out what a big of a Drama Queen you have turned into, even in situations that have become dramatic, mostly because of themselves. It’s of crucial importance not to fall for their games, because once you do they will keep playing them until they get out of you whatever they needed in the first place.